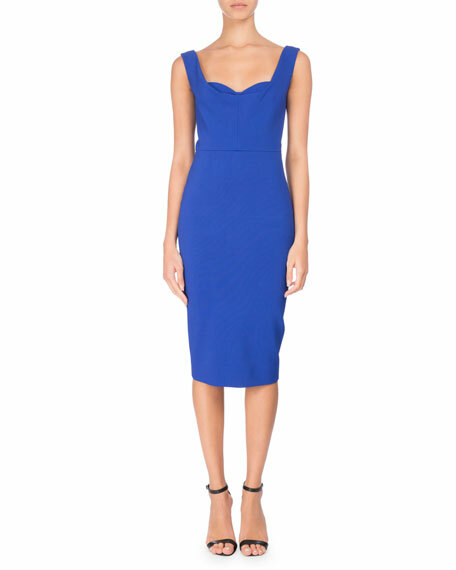 Victoria Beckham dress with layered bustier-style bodice. 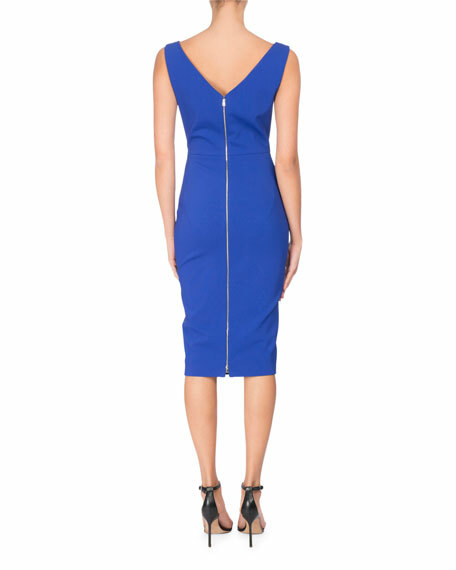 Full-length exposed two-way back zip. For in-store inquiries, use sku #2196414.